At MITech we have a dedicated team of Engineers to provide a complete solution for your custom projects as well as adding that next level of skills for introducing and commissioning hardware and technologies into a new or existing production line. 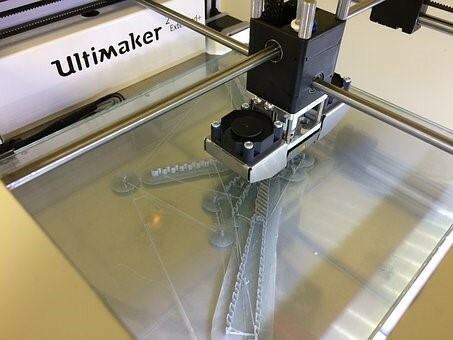 3D printing is an example of a recent breakthrough now in practise; we can embrace progress with previously considered “impossible” options, effectively commercialised with the aid of prototyped and trialled parts using 3D printing, as a rapidly developing technology. This is just one of the tools adding to the comprehensive skill set and resources required where no two printing/coding/labelling projects are the same. The list starts with; Solid Works 3D CAD design, prototyping parts, detailed costing and project management. Automation and fabrication. Software engineering, Integration trials, and commissioning. We welcome your inquiry to discuss your development plans and projects.